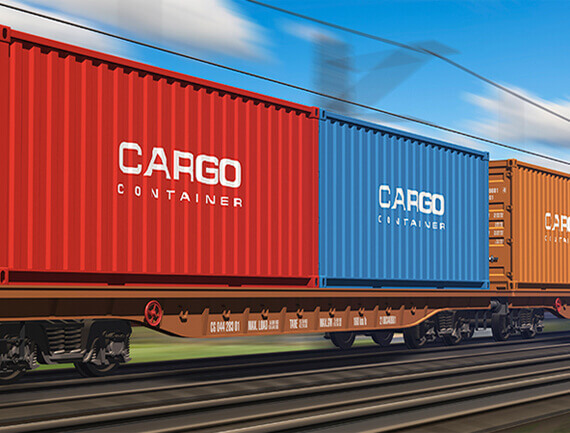 Rail logistics isn't easy. GeoMetrix just makes it seem that way. 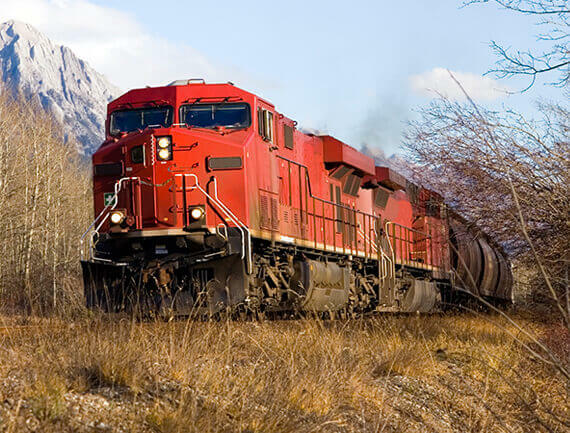 The GeoMetrix Performance Suite provides complete cost visibility on all your railcar assets. Whether you own or lease your rolling stock, GeoMetrix lets you profile every railcar in both aggregate and individual terms. The GeoMetrix Performance Suite offers an exceptionally versatile Yard Management platform that is both powerful and user-friendly. 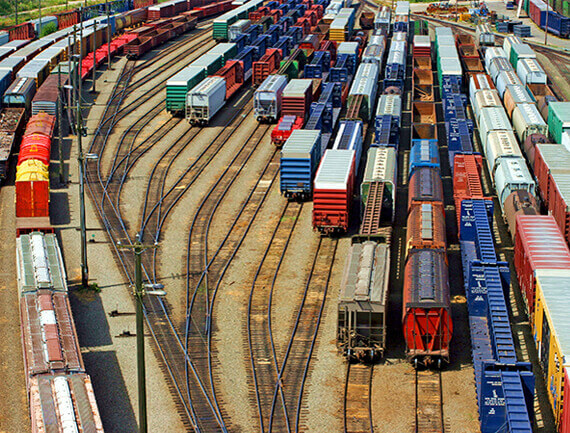 For rail yards of all sizes, GeoMetrix’s Yard Management provides complete visibility on every aspect of rail yard operations at a glance. Industry leaders know they need more than just statistics. They need knowledge – and insight. They need the ability to communicate accurately and frequently with a variety of stakeholders, including operators, partners and customers. GeoMetrix allows you to do that – and more.